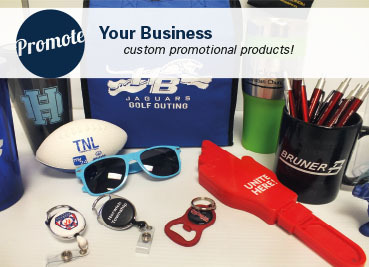 Powell Prints specializes in custom screen-printing and embroidery. 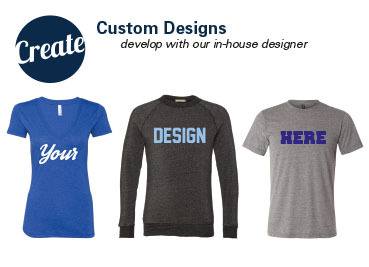 Located in the Columbus area since 1996, we have designed apparel for schools, sports teams, businesses large and small, charities, family reunions and vacations, organizations and just about anything else you can think of. We provide the care and customer service you would expect from a small business with the production capabilities of the big guys. 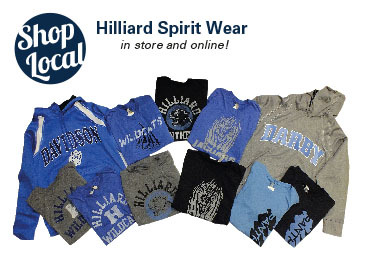 Stop in our store and shop our exclusive selection of spirit wear for Hilliard City Schools. 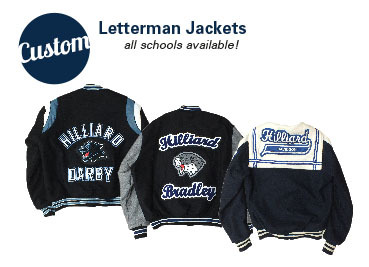 We also carry letterman jackets and sports bags for Hilliard Schools. 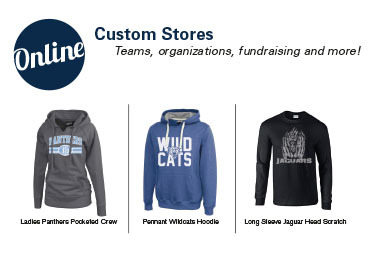 New to Powell Prints are our online stores for spirit wear. We eliminate the paperwork and hassle of collecting multiple orders and payments, while also providing a source of fundraising for teams and other organizations. We are proud to be a part of the Hilliard Area Chamber of Commerce and the Better Business Bureau.